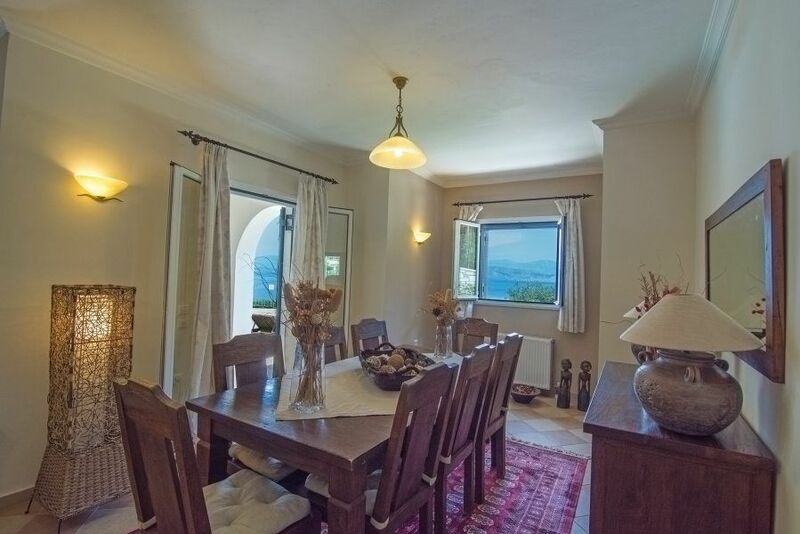 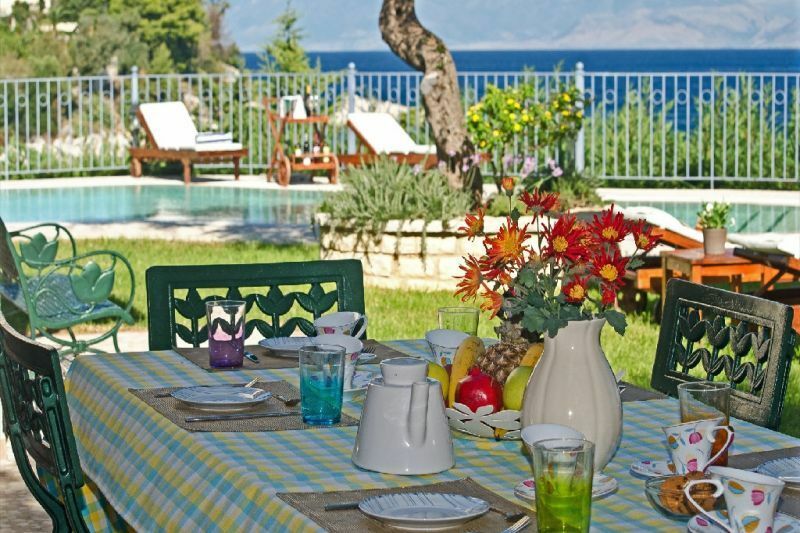 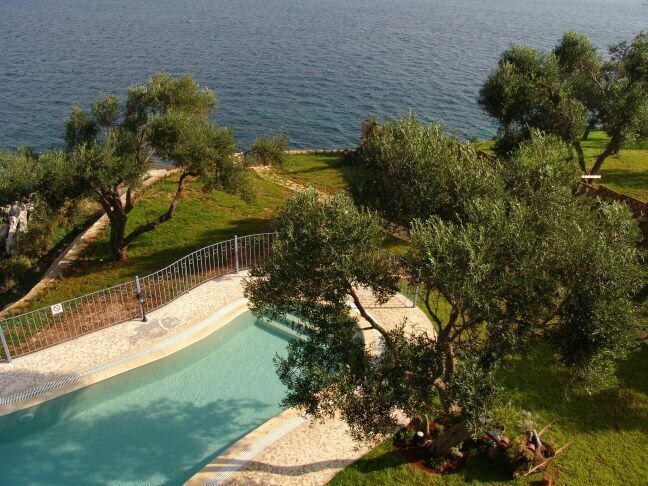 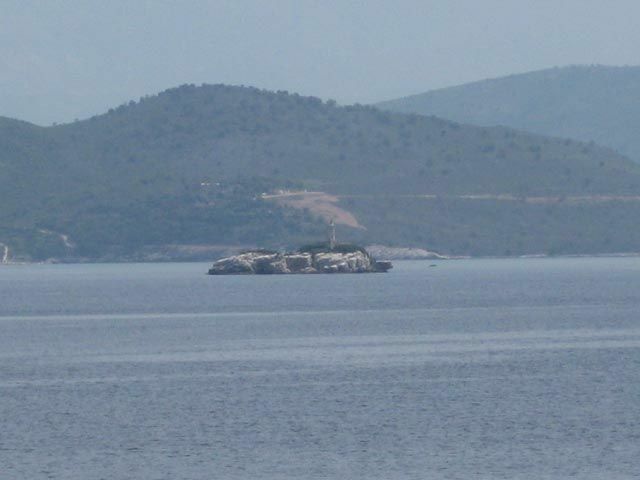 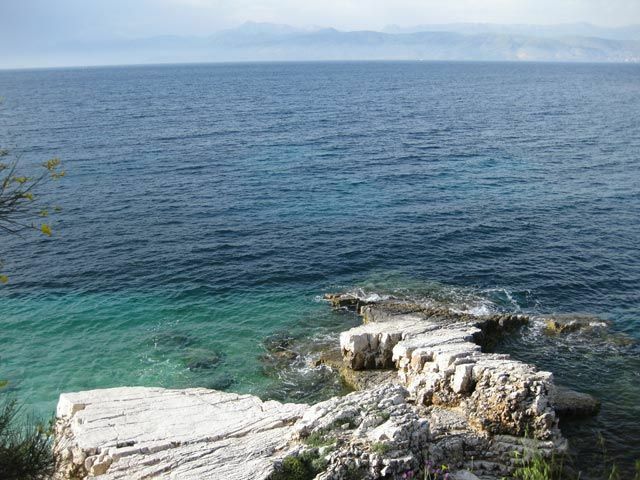 Villa has 4 bedrooms + 1 studio and can accommodate up to 10 persons. 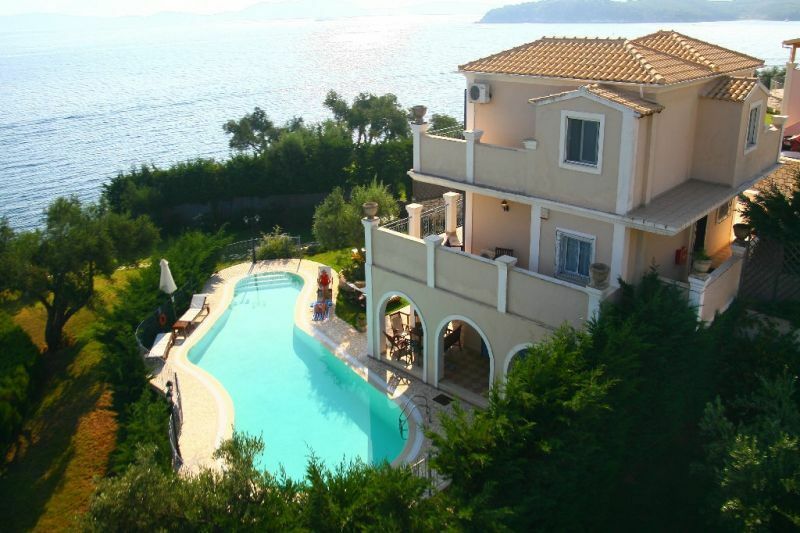 The villa is a three storey house; it is constructed in the peninsula close to the center of the resort town. 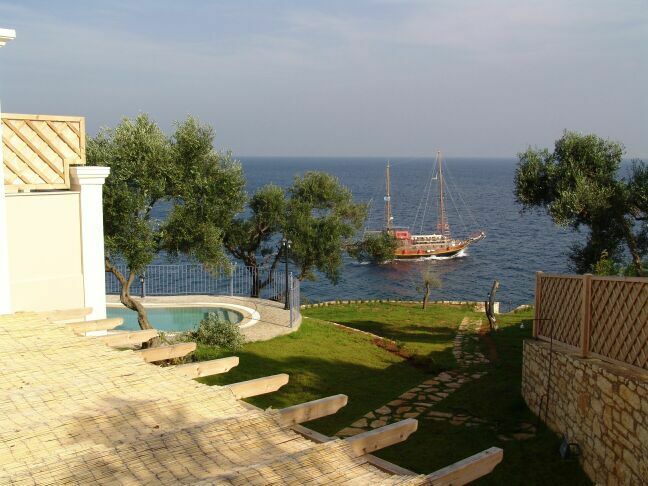 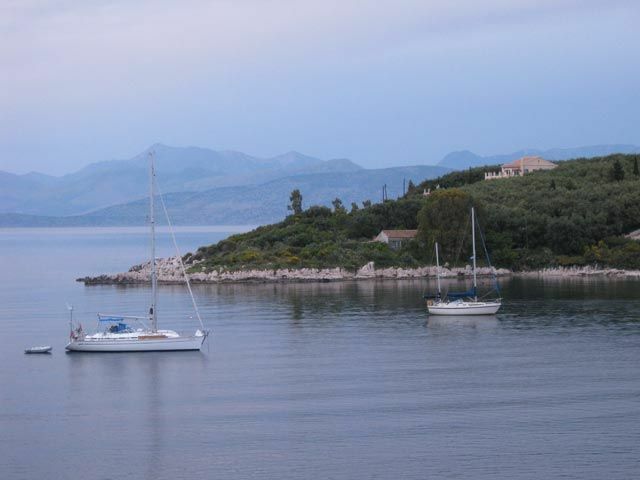 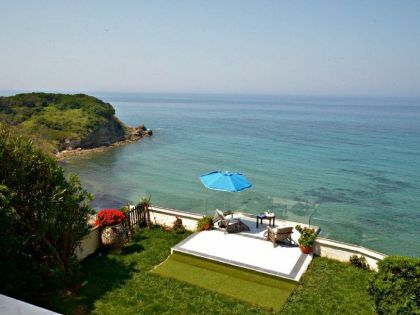 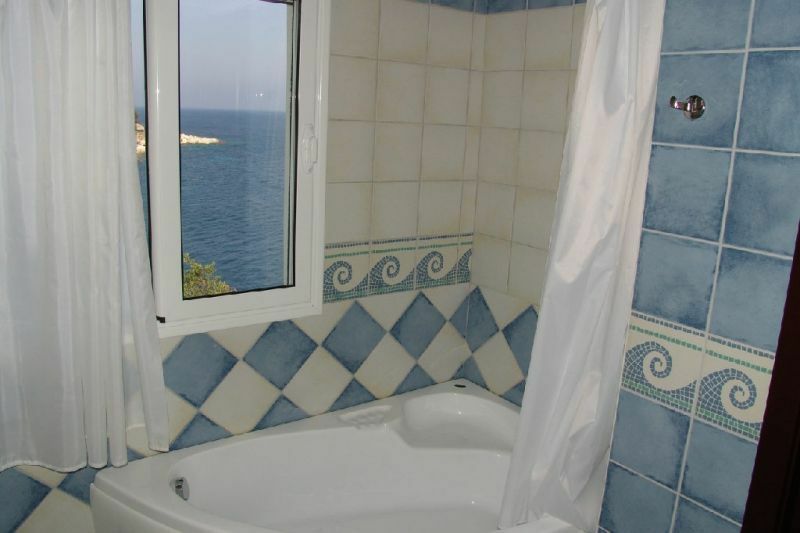 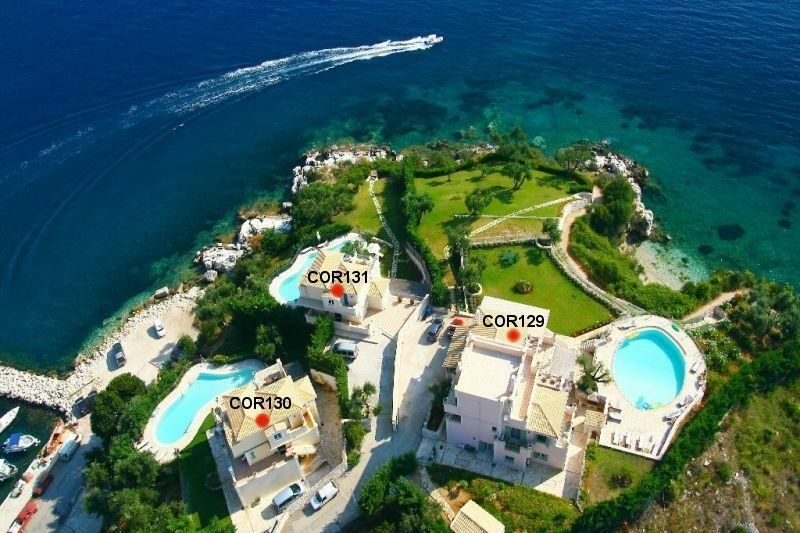 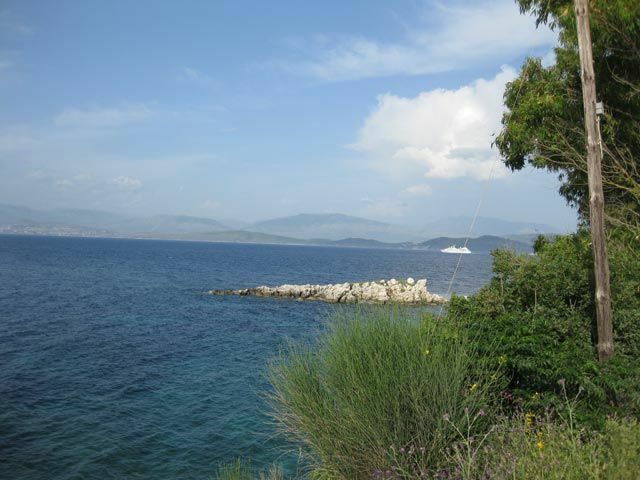 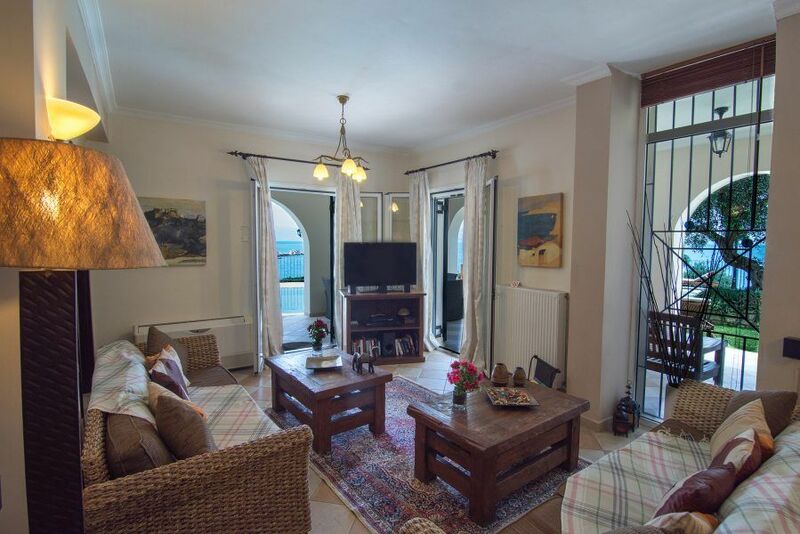 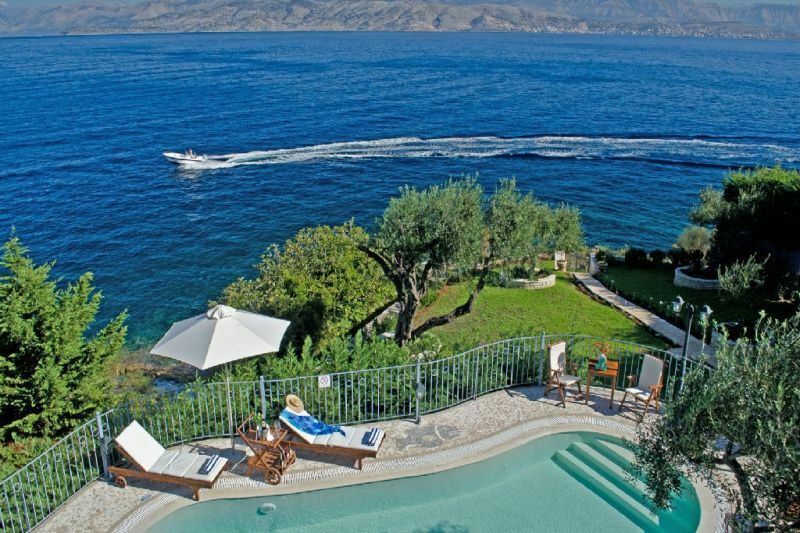 You will enjoy panoramic views of the sea, yacht marina and traditional town. 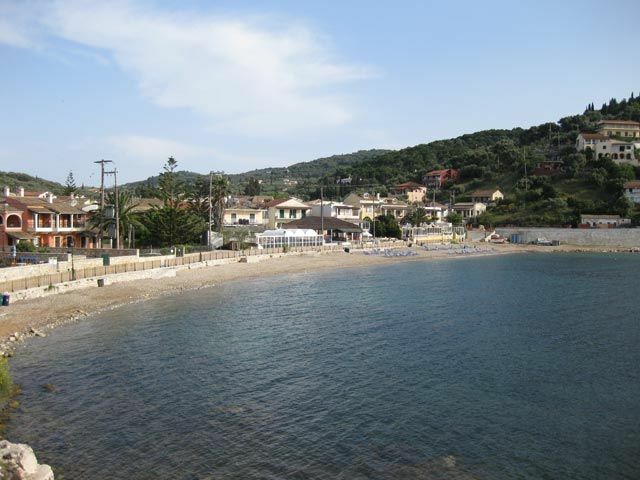 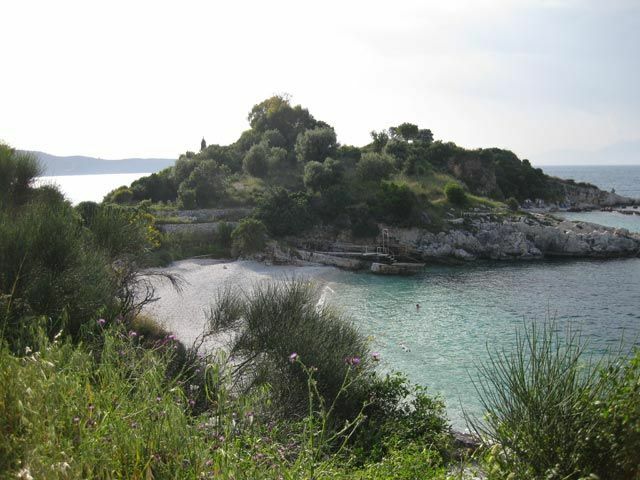 Small beach is just 100 m from the villa and also a few hundred meters left and right you will find some beautiful beaches. 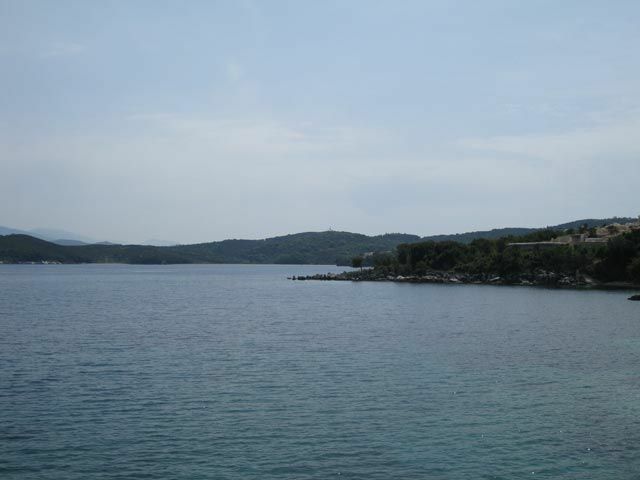 Shops, minimarkets, taverns are in short walking distance. 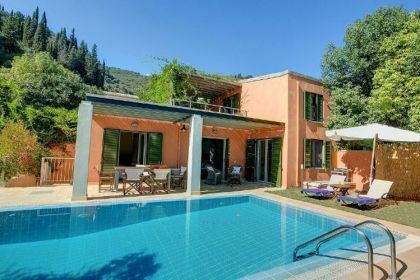 The house of 250 sq m is situated in a garden of 1900 sq m, it has private swimming pool 70 sq m. The entrance is from the first floor where there is a parking place. 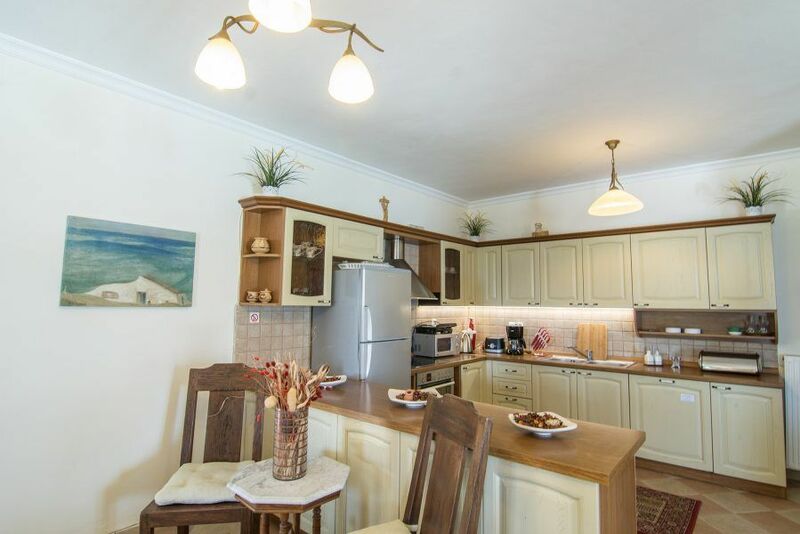 Entering the first floor we find a small playroom, 2 bedrooms with independent bathrooms, balconies. 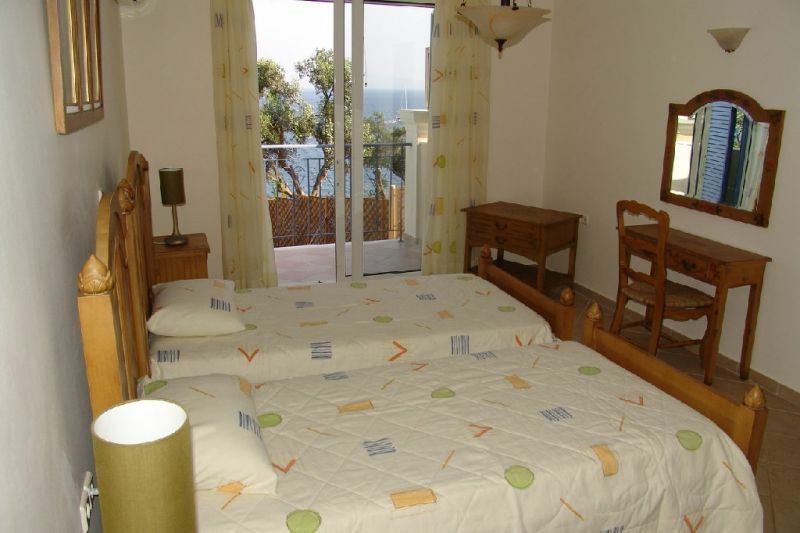 The second floor has two bedrooms with bathrooms and a large terrace. 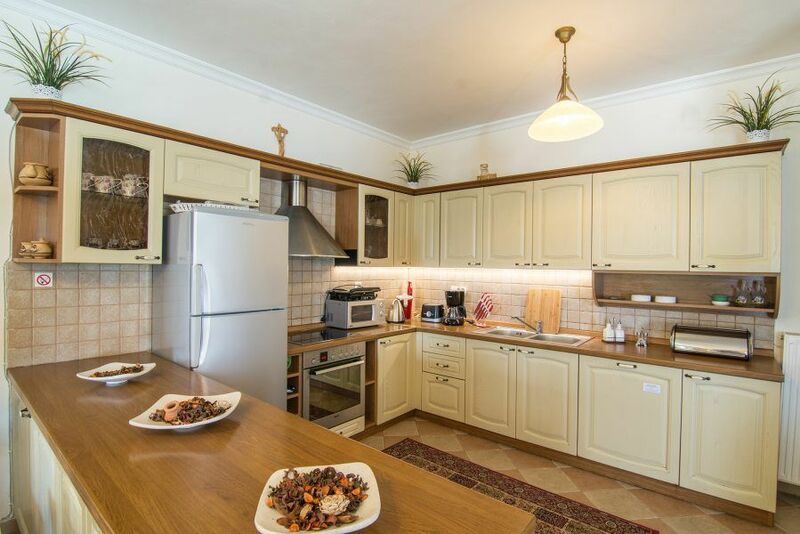 Downstairs is the living room with a large kitchen with a pass and a WC. 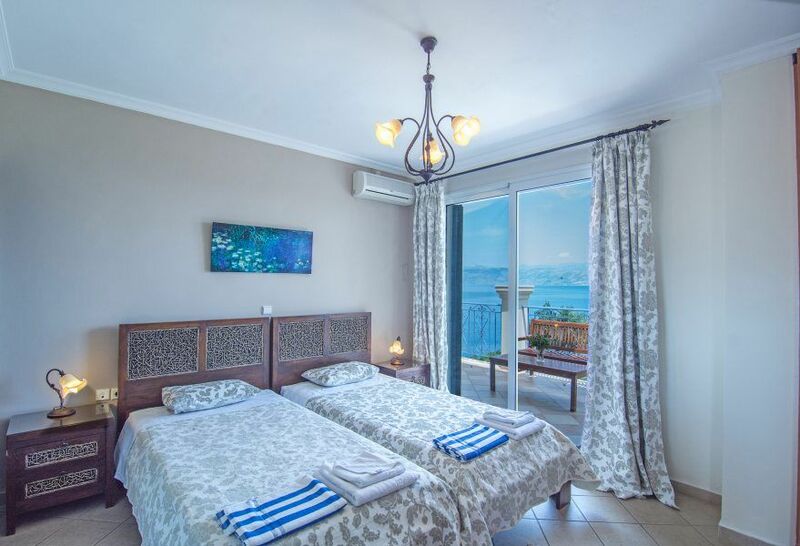 Outside BBQ and next to the lounge, there is an independent studio which includes a dining room with a kitchenette, a sitting room, king size bed and a separate bathroom. 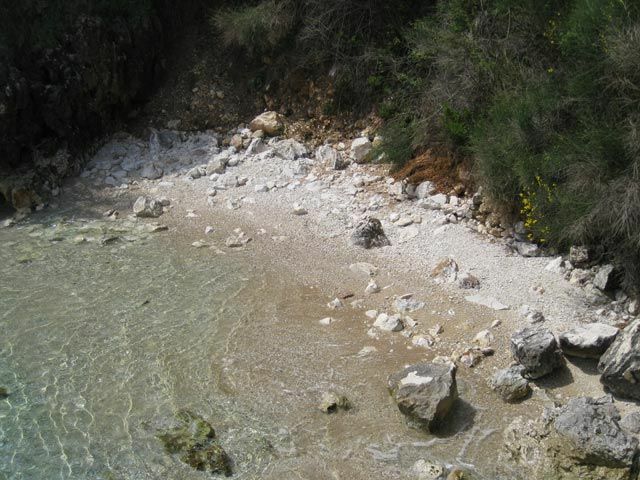 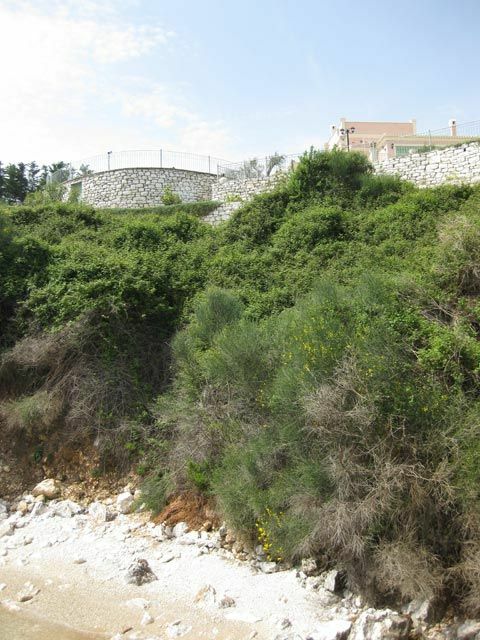 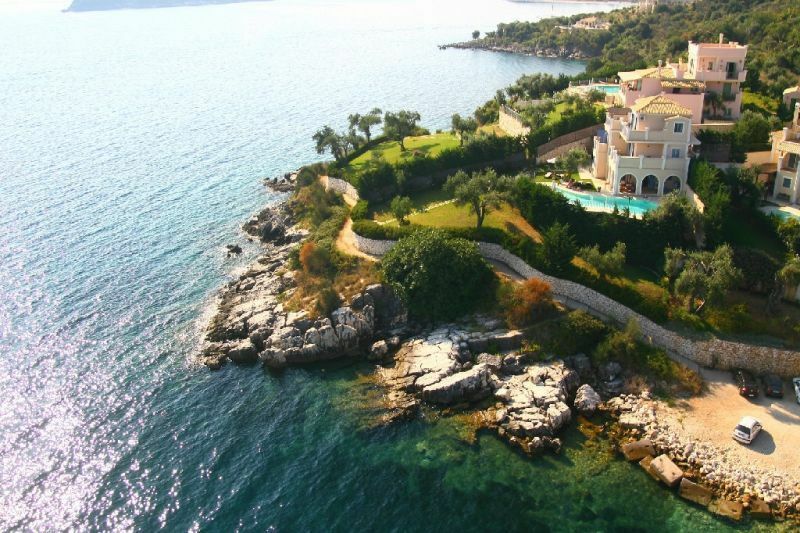 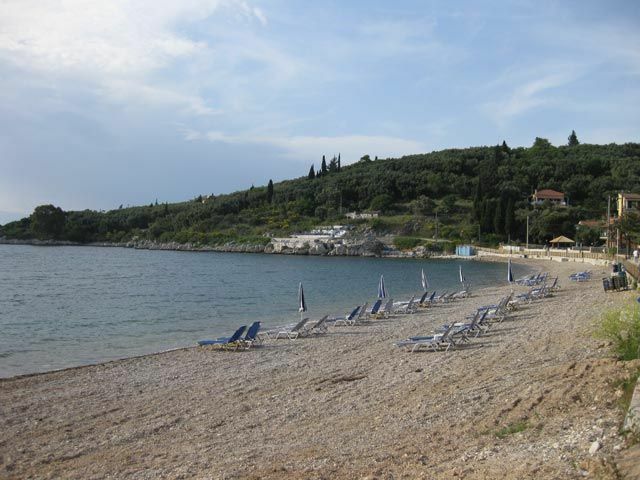 The beach is reached by a path from the villa, is a tiny pebble cove, ideal for swimming, but access may prove difficult for some guests.